WOOOHOOO. 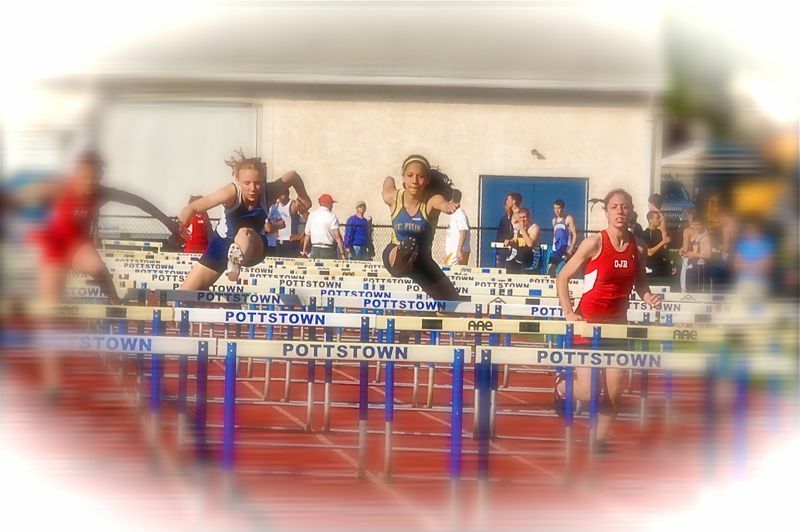 Look at Katrina fly over the hurdles. She's hot.